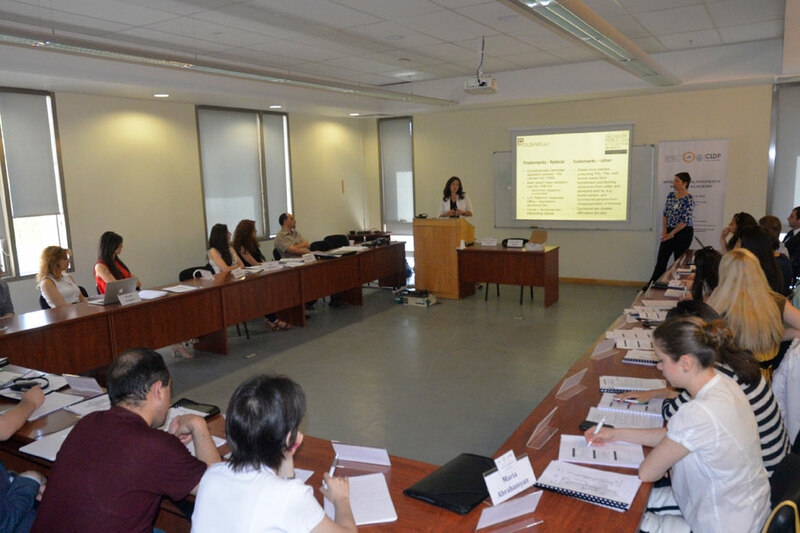 YEREVAN, Armenia – From June 22 to July 3, 2015 the American University of Armenia (AUA) Extension program and the Intellectual Property Rights Center of Armenia held the first Intellectual Property (IP) Summer Academy at AUA. 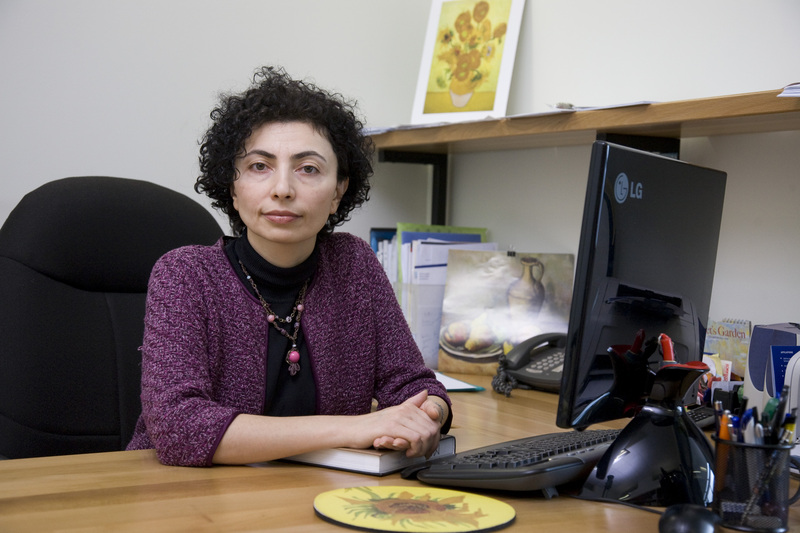 YEREVAN, Armenia – The American University of Armenia (AUA) is pleased to announce the appointment of Dr. Varduhi Petrosyan as Dean of the School of Public Health (SPH), effective July 1, 2015. 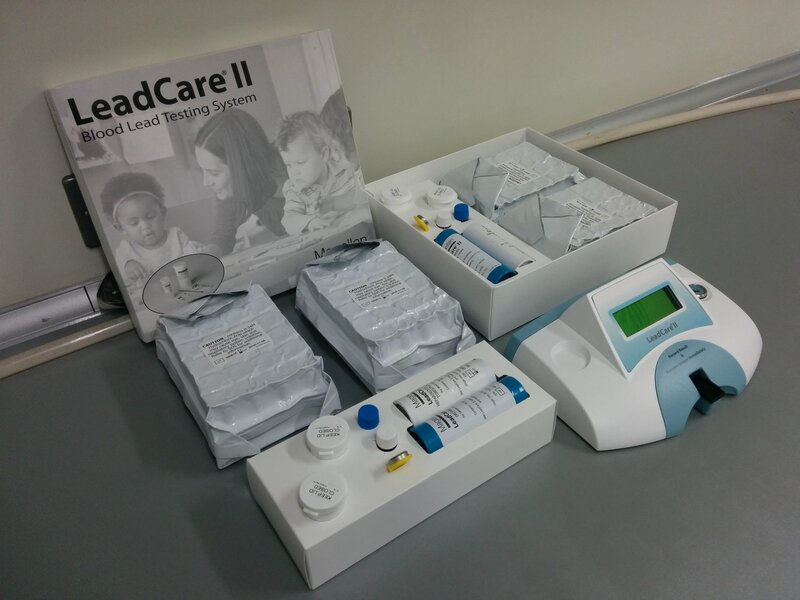 YEREVAN, Armenia — In June 2015, the United Nations Development Programme (UNDP) in Armenia fulfilled its pledge to donate blood lead level testing equipment and supplies to the American University of Armenia (AUA) Center for Responsible Mining. 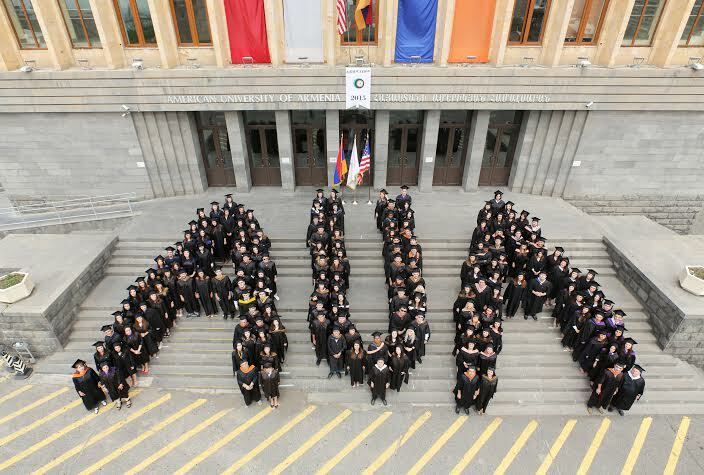 The 2014-2015 academic year was a whirlwind of events, celebrations, and achievements for the AUA community. 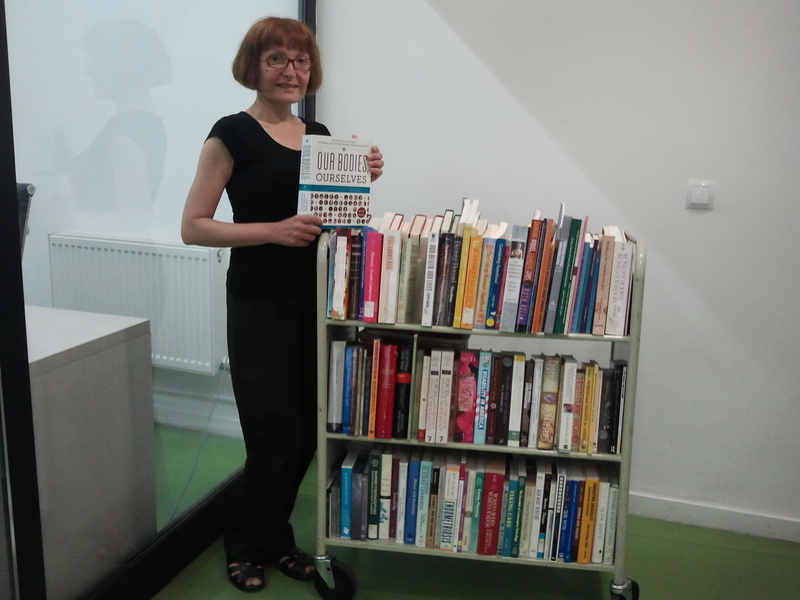 YEREVAN, Armenia – The American University of Armenia (AUA) AGBU Papazian Library recently received a significant donation of about 200 books and CDs on Women’s Studies from Judy Norsigian, the co-founder of Our Bodies Ourselves.